YE JUST cannae beat the Scottish dialect. 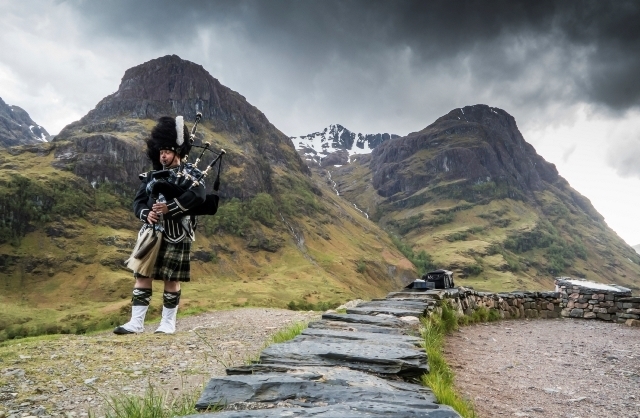 We’re proud of our Scottish sayings, so we decided to put together a list of some of the best ones. Dialects in Scotland can vary massively, from Dundee to Glasgow, Aberdeen to Edinburgh, but there are some phrases we ALL instantly recognise. While some of them may be slightly outdated now, we still love them! Literally meaning ‘long may your chimney smoke’, this is the best way to wish someone a long and healthy life. In simple terms, shut up! Our own special way of saying que sera sera, whatever will be will be. Stay calm, don’t get worked up. A term of encouragement meaning give it all you’ve got! Something many parents say to their kids – stop annoying me and give me some peace and quiet! Literally meaning ‘away and boil your head’. In other words, get lost! You are talking absolute nonsense. If you’re up to high doh, you are worked up or stressed ,and you should probably keep the heid.